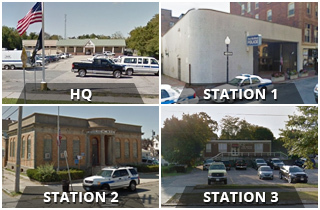 People who are involved in accidents in New Bedford can rate their experiences in surveys that are available at police headquarters, 871 Rockdale Ave. Surveys are distributed to anyone who visits headquarters looking for an accident report. Completed forms can be dropped into a collection box in the main lobby of police headquarters. Participation is voluntary. Surveys can also be found online at www.newbedfordpd.com/survey. 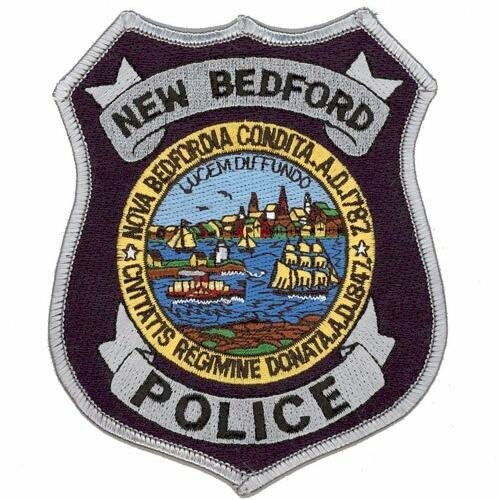 In the first set of surveys, received from about March 1 to May 1, the New Bedford Police Department earned an 89 percent overall positive rating for their response to individuals involved in motor vehicle accidents. These surveys reflect the department’s dedication to ensuring the public is treated with the utmost professionalism and courtesy and that citizens receive the information they need from the department.